The exhibits in this room enable the visitor to study Friedrich Nietzsche’s life and career. This room is named for the original furnishings exhibited here which the young philology professor had ordered for his first home in Basel. This exhibition space is devoted to the Nietzsche translator and editor Oscar Levy (1867-1946). This room acts as library and research space for House guests and also exhibits documentation on Nietzsche experts Mazzino Montinari and Giorgio Colli. The upstairs room in the Durisch house, which Nietzsche rented for seven summers (1881 and 1883-1888), has been kept in its original condition. 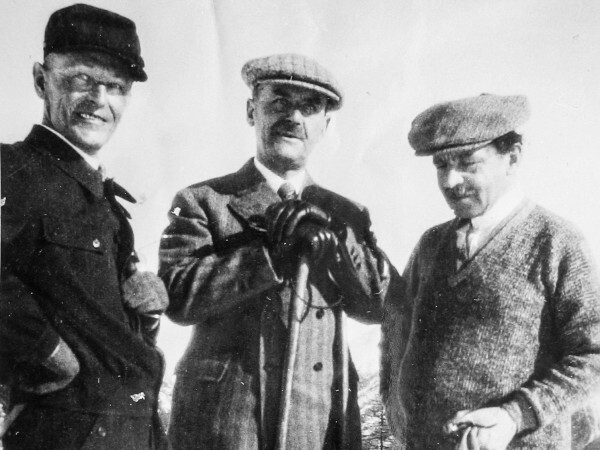 In the upstairs corridor and on the steps to the lower floor, visitors will find an exhibit of writers’ photos and texts about Sils and the Upper Engadine. 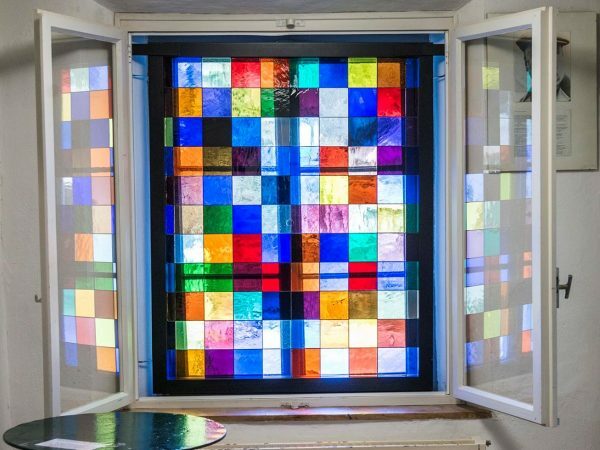 From July 26, 2018 to July 25, 2019: COLOUR ROOMS / mail-art: Mike Dyar, Paul Flora, Gerhard Richter, Not Vital. 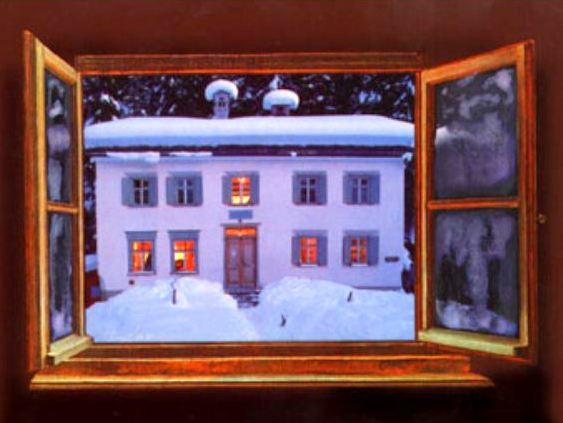 Since 1978, the Nietzsche House Foundation in Sils Maria has offered artists whose work is related to the region or to Nietzsche’s thinking an opportunity to realize small exhibits at the Nietzsche House. In the first exhibit room visitors can study Friedrich Nietzsche’s life and career on the basis of documents, photos and other objects. 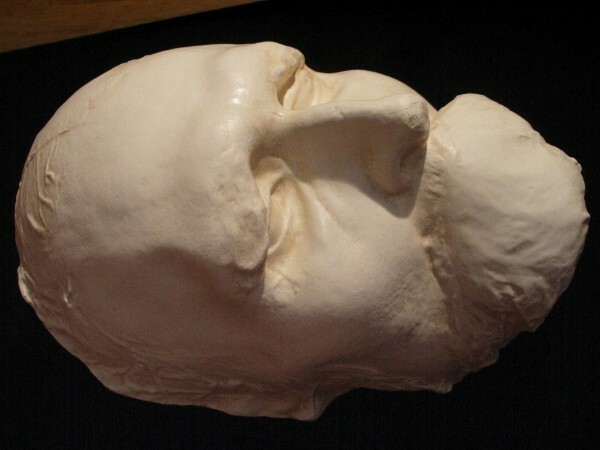 Particularly noteworthy are Nietzsche’s handwritten letters from his time in Sils, the original death mask, the 1898 marble bust by Max Kruse and a complete collection of the works which Nietzsche had published during his lifetime, some of which are rare autographed copies. In 1991, the Foundation was able to acquire the furnishings that the young philology professor had ordered in Naumburg for his first home in Basel at Spalenthorweg 48. He kept this furniture with him as he moved from home to home until he left the University of Basel in May 1879. The bourgeois solidity of this furniture stands in sharp contrast to the marked simplicity of Nietzsche’s upstairs room, a contrast which reflects Nietzsche’s interior route from respectable university professor to ‘hermit’ and ‘fugitivus errans’ (as he saw himself). The documents and photos in this room document Nietzsche’s ten-year professorship at the University of Basel and at the Mentelinshof ‘Gymnasium’, what he was reading and his social contacts. The room located at the back of the ‘Professor’s Study’ is devoted to the Nietzsche translator and editor Oscar Levy. 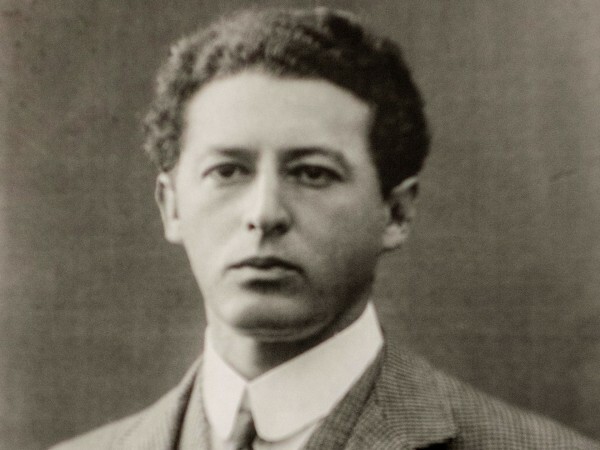 Born in Stargard, Pomerania in 1867, Oscar Levy left Germany as early as 1894, in protest against the growing nationalism of his homeland, emigrating to England to work as a medical doctor. A passionate reader of Nietzsche, Levy published and financed the first complete English edition of Nietzsche’s works in 18 volumes between 1909 and 1913. He was an extremely attentive and exacting intellectual, who spoke out about current political events in a number of publications. In 1921, he was banned from the UK with his wife and daughter as a “former alien enemy” and then lived in Germany, France and Switzerland. He was only allowed to return to the UK in 1938, and he died there in 1946. 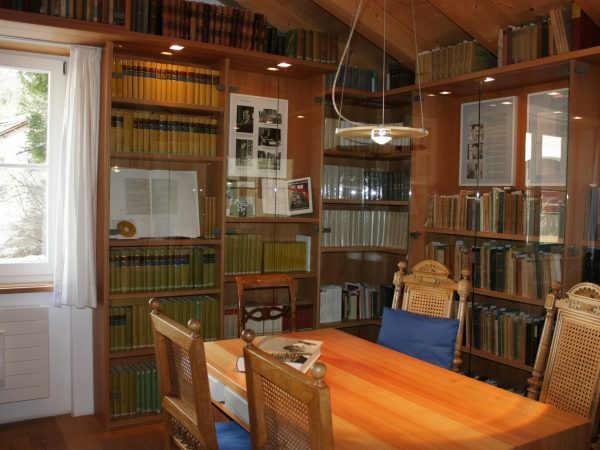 In 2004, Oscar Levy’s daughter, Maud Rosenthal-Levy, decided to leave her father’s valuable library with a focus on ‘pre-fascism’ to the Nietzsche House, where it is now exhibited with some of the furnishings from Levy’s study. Visitors will also find documents, photos and objects about Oscar Levy’s life and career, including his text “Die Exkommunizierung Adolf Hitlers – Ein Offener Brief” (The Excommunication of Hitler – An Open Letter) from June 21, 1938. This room, which contains a major part of the House’s own research library, is available to House guests whenever the Museum is not open to the public. Museum visitors can also study documentation on Mazzino Montinari and Giorgio Colli, the two Italian scholars who made the important decision to publish a new historically critical complete edition of Nietzsche’s works at the beginning of the 1960s. The upstairs room in the Durisch house, which Nietzsche rented for seven summers (1881 and 1883-1888), has been kept in its original, simple condition. The furnishings are from Sils’ oldest hotel ‘Alpenrose’, where the philosopher often had lunch. To the left of the window, you can see a piece of wallpaper with a pattern that Nietzsche selected and paid for himself in the summer of 1883. It is no coincidence that both the tablecloth and the wallpaper are in shades of green. In this case, too, the philosopher himself chose the fabric. 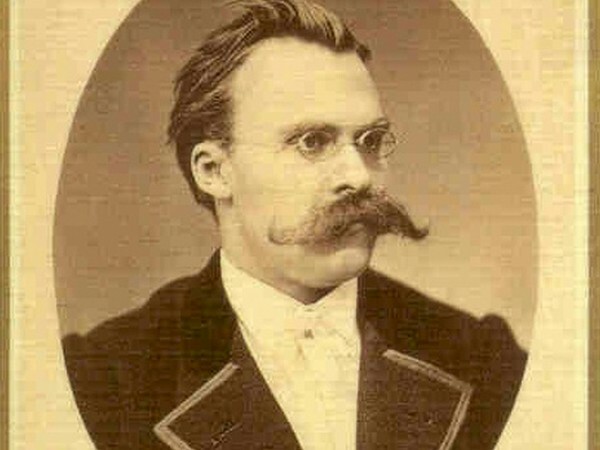 Nietzsche devoted much attention to the “things that surround us” which determine our day-to-day life, as he knew how they directly affected body and spirit. Since 1978, the Nietzsche House Foundation in Sils-Maria has offered artists whose work is related to the region or to Nietzsche’s thinking an opportunity to realize small exhibits at the Nietzsche House, generally they last for one year, from summer to summer (see also “Archive of past special exhibits”).